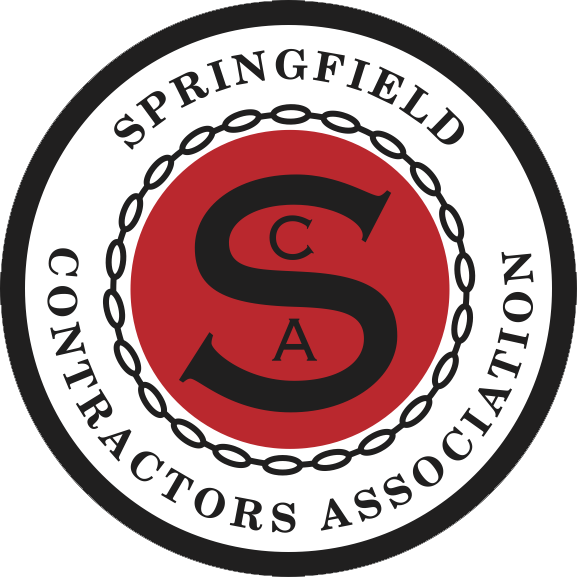 The Springfield Contractors Association has been awarding scholarship since 1980. The majority of the scholarship recipients attend Missouri State University’s Construction Management program, Drury University’s Hammons School of Architecture and Ozarks Technical Community College’s Construction Technology program. Many of the past scholarship recipients have elected to stay local upon graduation and others have gone on to work with construction and architecture firms both nationally and worldwide. Some of the recipients currently serve in leadership positions for the Springfield Contractors Association. In the 1980’s and 1990’s the scholarships were funded out of the Springfield Contractors Association’s general fund. In 2003 the Springfield Contractors Association started the Scholarship Endowment Fund that, once fully funded, will serve the needs of students for generations to come. The Scholarship Endowment Fund’s original goal was $100,000.00. The main source of revenue for the endowment is the annual Chicken BBQ. Additional individual and company donations have been also accepted. The Springfield Contractors Association will award scholarships based on merit and need. To be eligible students must be a currently enrolled full-time sophomore, junior, or senior in an undergraduate or graduate construction or construction-related program for the upcoming school year. The number and amount of scholarships given annually will be determined by the Scholarship Committee. To apply for a scholarship, you must send these four items to the Springfield Contractors Association. One rating sheet from a college faculty member or advisor. One rating sheet from an adult, nonfamily member. All of the forms must be submitted electronically by March 23, 2018. If you have any questions you can contact Megan Short with the Springfield Contractors Association at (417) 862-1313 or via e-mail at megan@springfieldcontractors.org. The Scholarship Committee interviews the top eight applicants in person from which the scholarships recipients are selected. The recipients are recognized at the annual Salute to Construction banquet in the fall.